Storage requirements can continuously absorb your company’s resources, but when you add Lawrence Data Management to your team, you can expand your staff and increase the services to meet your company’s needs. Need assistance? Contact us today at 540.966.4580! Our staff is ready to help you find the right solution for your business. Our services allow you to provide additional security without the additional cost. Our record center staff is available to you any hour of any day to meet the unplanned events that can happen in your business. Our pick-and-pack service can make more cost efficient use of your current office by freeing up costly floor space of forms and supplies. We provide customers with the best commercial storage vault in the region. Our 23' x 24' Halon protected, climate-controlled, secured vault is what you need when securing your most sensitive information. 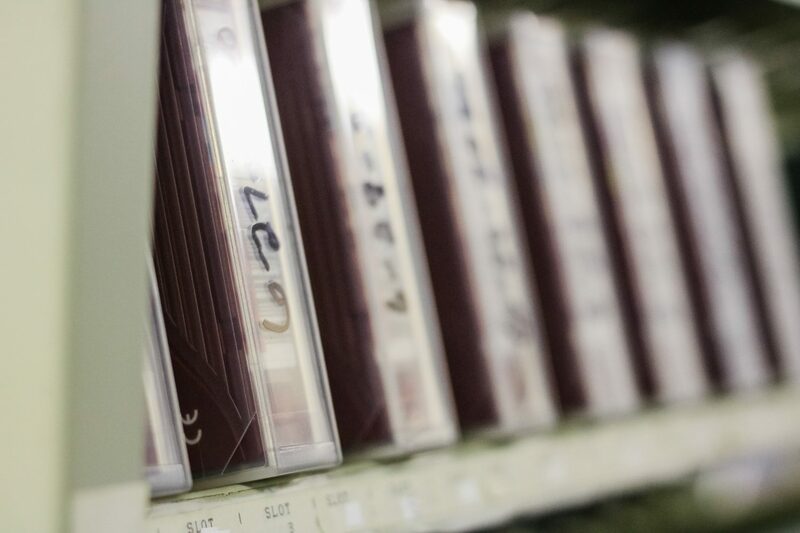 Types of items for vault storage: Computer Tapes & Cartridges, Hard Copy, Disk Packs, Diskettes, Video Tapes, X-ray Film, Microfilm, Microfiche, Aperture Cards, Laser Disks. 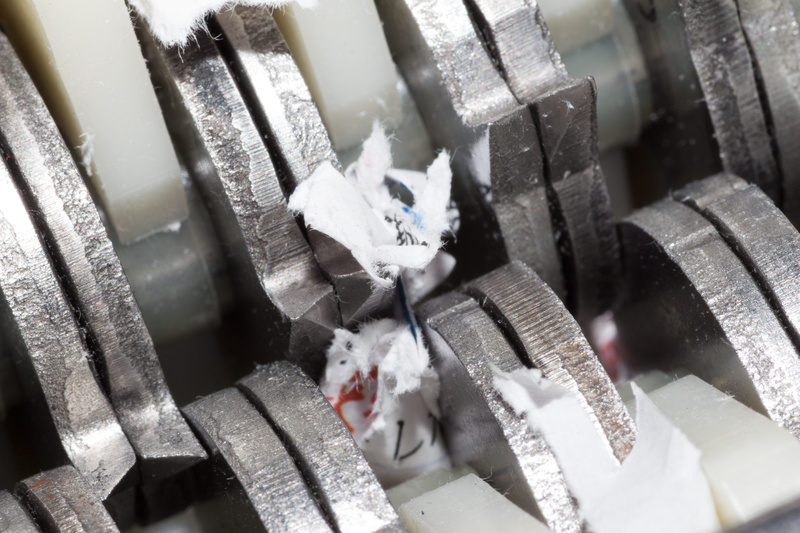 For jobs large or small, for film, tapes or paper, we can provide you with shredding services to meet all your security destruction needs. Our convenient office disposal containers make document destruction safe, cost effective and easy.